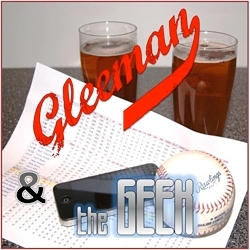 Topics for this week's "Gleeman and The Geek" episode included the Twins demoting Alex Meyer, Trevor May, Aaron Hicks, and Eddie Rosario to Triple-A, choosing Tommy Milone for the rotation, moving an angry Mike Pelfrey to the bullpen, signing Brian Dozier to a $20 million contract, trusting spring training numbers, what to drink at Mason's Barre, and giving away a pair of 20-game Twins season tickets courtesy of the Minnesota Corn Growers Association. Topics for this week's "Gleeman and The Geek" episode included Paul Molitor showing stat-head tendencies, Ron Gardenhire going full-on dad mode, gambling on the over/under win totals for AL East and AL West teams, giving away season ticket packages from the Minnesota Farm Growers, top prospects Byron Buxton, Miguel Sano, Jose Berrios, and Alex Meyer going to the minors, and the best and worst leadoff hitters in Twins history. 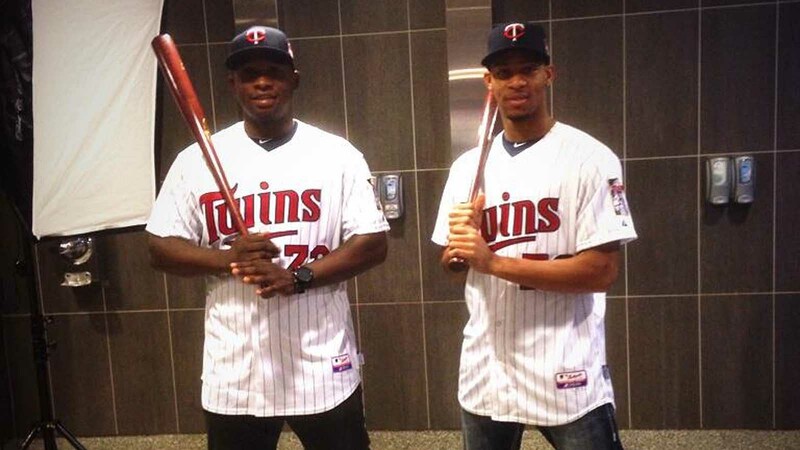 When should the Twins call up Buxton, Sano, and Berrios? Putting an early end to all the "will they make the Opening Day roster?" questions, the Twins sent top prospects Byron Buxton, Miguel Sano, and Jose Berrios to the minor-league side of camp. All three players are expected to begin the season at Double-A, where they'll likely be joined by fellow top-15 prospects Jorge Polanco, Nick Burdi, and Max Kepler, so Chattanooga Lookouts fans should enjoy their first season as a Twins affiliate. After years of hearing about their upside it's understandable that many fans are clamoring to see Buxton, Sano, and Berrios at Target Field as soon as possible, but a little more patience is needed. For one thing, none of them look ready for the majors. Buxton was limited to just 31 games last season due to significant injuries and didn't play very well when in the lineup. Sano missed the entire season following elbow surgery. Berrios has pitched all of 43 innings above Single-A. There have certainly been instances in which the Twins have kept prospects in the minors too long and in fact 25-year-old Alex Meyer may be a current example, but Buxton, Sano, and Berrios don't fit the description. Buxton and Sano are 21 years old, Berrios turns 21 in May, and all three are on track to reach the majors at some point this season. Opening Day jobs would short-change their development and short-change the Twins' team control of three building block talents. 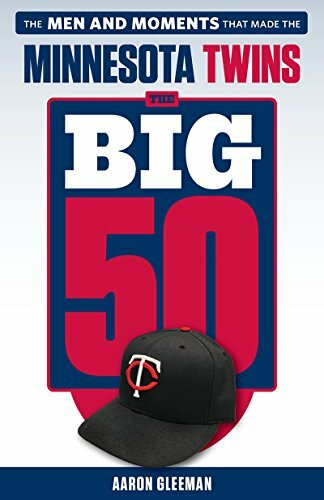 By waiting as little as a few weeks to promote a prospect to the majors the Twins gain an entire additional year of pre-free agency team control over that player. In other words, if Buxton were in the majors for Opening Day and stayed there for good he would become a free agent following the 2020 season. 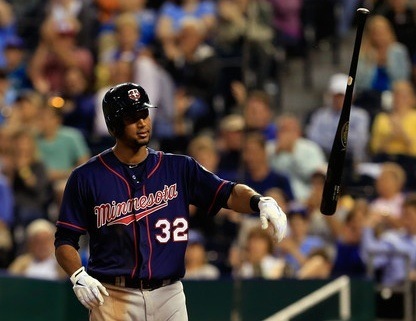 However, if the Twins waited to call up Buxton until May he would become a free agent following the 2021 season. For better or worse, service time is an important consideration. Even if you think Buxton, Sano, and Berrios are ready to thrive in the majors--and there's little evidence that's the case--why would a team prefer one month of them at age 21 over an entire season of them at age 28? If the Chattanooga Lookouts are destroying the Southern League in June and the Twins still haven't moved their stud prospects up the ladder there will be plenty of reason to complain, but for now their patience is better for everyone involved. 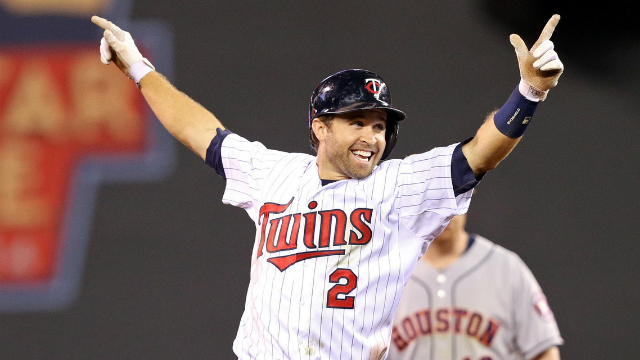 In the meantime the Twins need to evaluate whether Trevor Plouffe is part of their future plans, either at third base if Sano is forced to shift down the defensive spectrum or at another position. And if he's not, then his first-half performance will help determine if he's able to fetch something via trade or looks more like an offseason non-tender candidate. Similarly, the Twins need to figure out whether Aaron Hicks is a lost cause and could let him keep center field warm for Buxton. 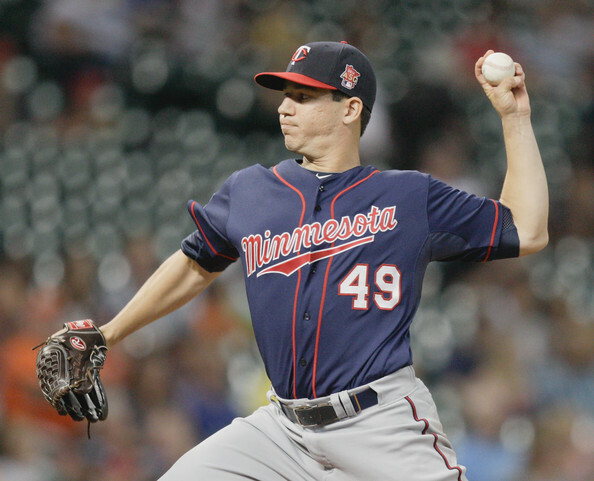 Berrios is somewhat different in that the pitcher keeping his rotation spot warm is likely Tommy Milone or Mike Pelfrey, neither of whom have any real upside, but Meyer is still likely ahead of Berrios on the call-up list by virtue of being four years older with 160 more Double-A and Triple-A innings. Plus, it's a mere 14-hour drive from Minneapolis to Chattanooga and after watching the Twins' future on one field you can stop by the International Towing and Recovery Hall of Fame.